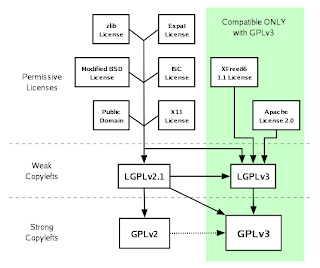 "If the license used for Community Koha or any of its components was changed to AGPL, I would strongly advise anyone considering use of Koha to first seek legal advice to determine whether such use is a license violation. (I am not a lawyer!) It would be a shame, in my opinion, if libraries were forced to incur this expense." comes over as FUD. Why would you advise anyone thinking of using a free software license, approved by the FSF, that they should seek advice from a lawyer before using software under it? This is an argument Microsoft used to use against free software in the bad old days. It may well be that I've missed the point of your argument however: more explanation please. Graham, It's a moot point, because AFAIK, there's not been any attempt to relicense Koha under AGPL, which I think would have been a violation of the perfectly good FSF license. 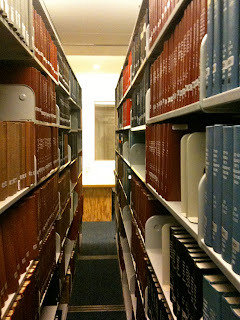 I don't think any library should worry about GPL-licensed Koha. Well, it's not entirely moot as you're referring to this article to scare people on the Code4Lib list off using the AGPL. 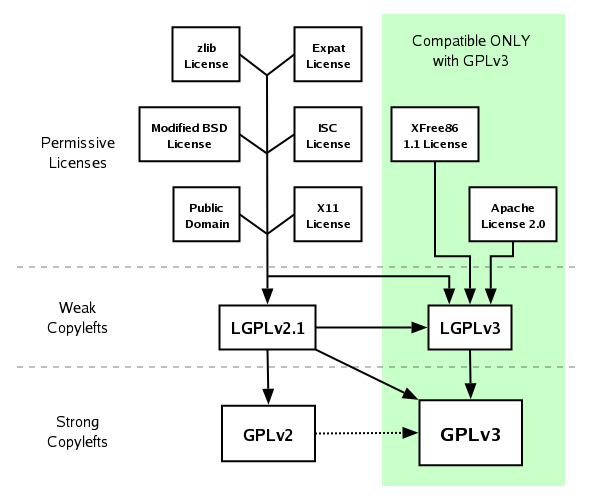 I understand that you don't like the AGPL, but the argument you're making against it seems very unclear: as far as I can make out here the argument is that you think it may not be allowed to relicense GPLed code under the AGPL (though I don't see why it should not be if the contributors consent). The argument you're using elsewhere is that the license attached to some library providers APIs would prevent you from accessing the API via AGPLed software. If that's really true please lets name and shame them.